pan y rosas release luna anfibia by lucía chamorro! lucía chamorro is a composer and sound artist from montevideo, uruguay, who works mainly with experimental music, free improvisation and soundscapes. her recent work focuses on the search for visibility and audibility of women in art and society in general. she believes that art is a powerful tool that can contribute greatly in the fight for gender equality. her music also seeks to re-value everyday sounds and propose new ways of listening and relating with the environment. 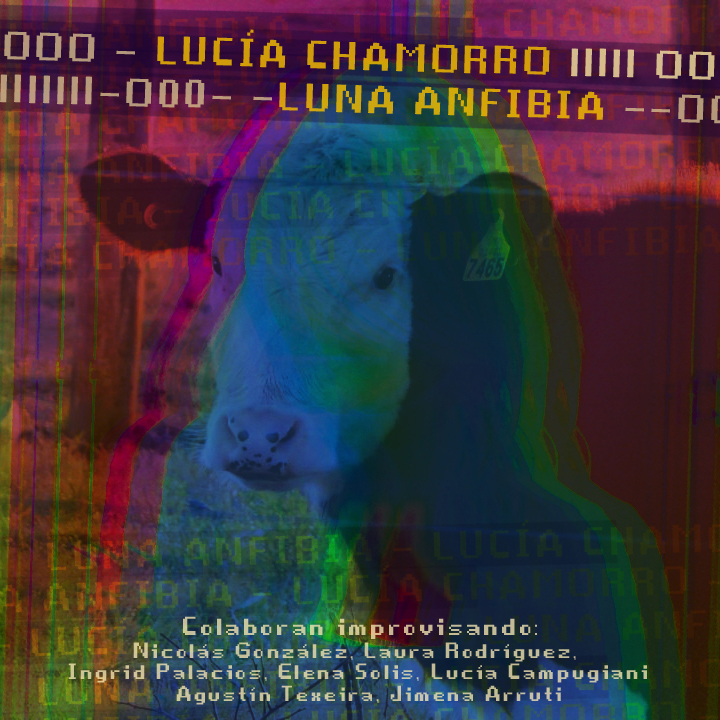 luna anfibia was created from sound environments and free improvisations that lucía recorded and processed. through the selection and composition of the material, she seeks to recreate situations and sound environments of imaginary places.